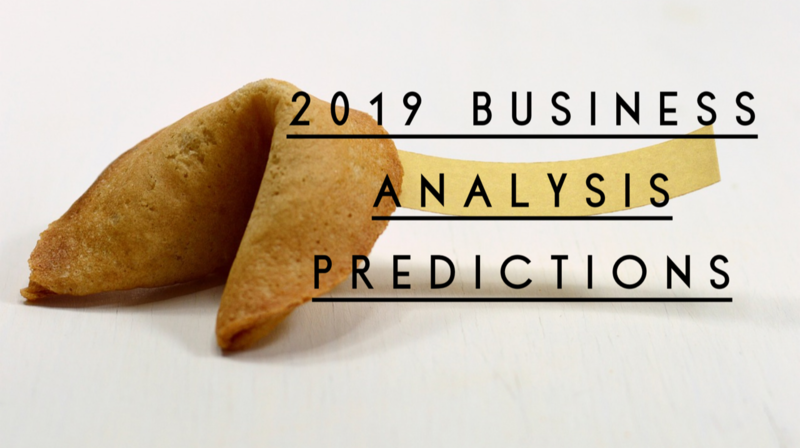 What can you look forward to in 2019 for business analysis? I share my ideas with three other analysts in this episode of Mastering Business Analysis. Listen in to hear our ideas. What do you think? I would love to hear yours too!